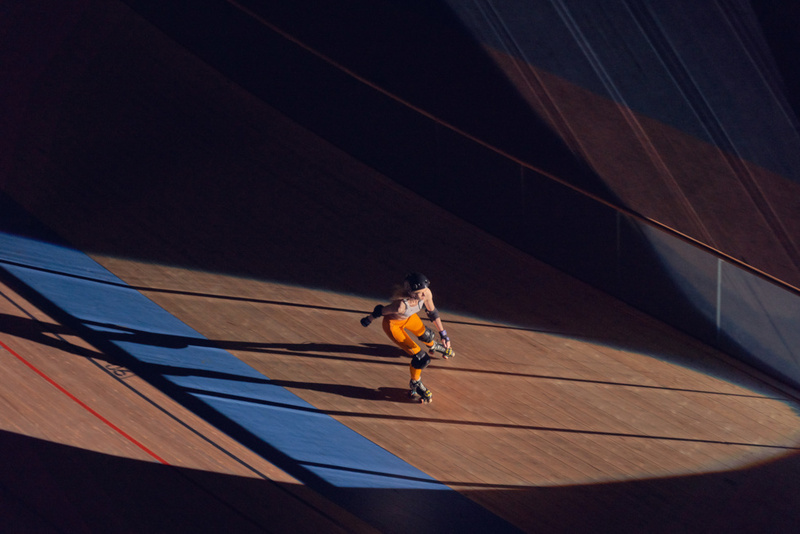 Jan Kriwol photographed a day in a life of The Warsaw Hellcats – a Polish Roller Derby team. Commissioned by Stella McCartney x Adidas in celebration of their new collection. Nick & Chloe | "SLOWEST"
The new art film by Nick & Chloe! “The Slowdance is nearing extinction. We must act with urgency! Here is our call to arms to nurture and revive that classic courting ritual. The contemporary dance and music world have turned their back on this mystical, awkward but pragmatic way to encounter the “object of your desire”! How many of our parents met on a dance floor? How many movies share this nostalgia? These days we are “too cool for school”, our gaze fixed downwards on clever phones and screens missing the human life in our proximity. We all need a little push of encouragement to get up from our chair and ask bravely to that guy or that girl over there, to dance with us. We went back to Berlin, renowned for its techno, mono dancing scene. We cast teenagers to come along to our neo futuristic set which acted as a kind of “quarantine zone” where they could practice the art of the Slowdance without ridicule. Sam Tiba, the artist and French producer composed this dystopian track to guide their dance steps. 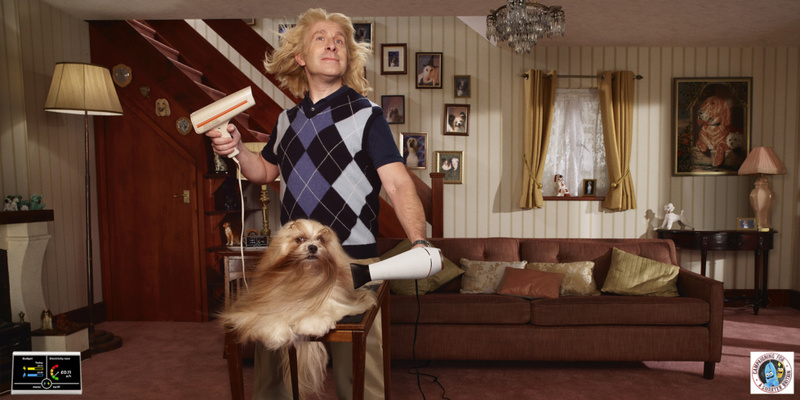 Samuel shot these for Smart Energy via AMV BBDO London. Photoby & Jason Hindley for McDonald's "Stars of America"
Jason makes the stars shine! 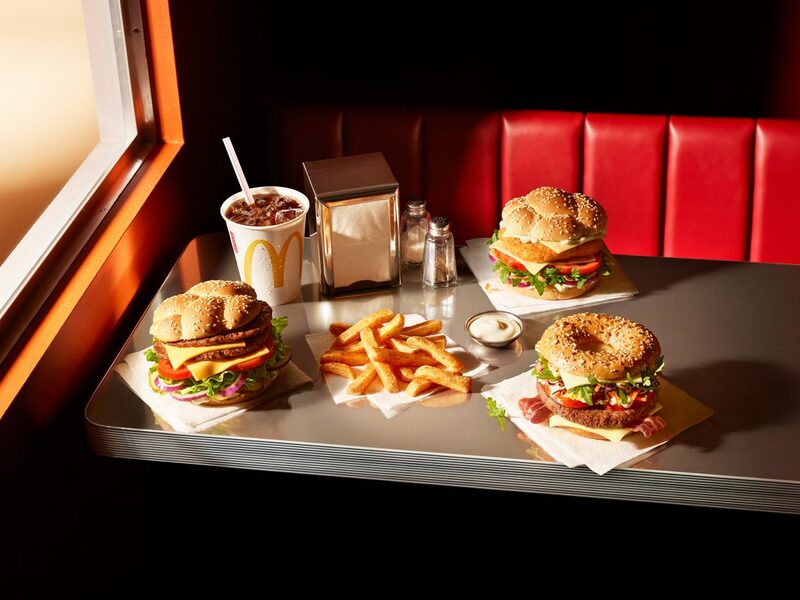 Our Photoby production with DDB Warsaw – shot for McDonald’s Poland “Stars of America” campaign. Fresh stuff from Florian Malak! 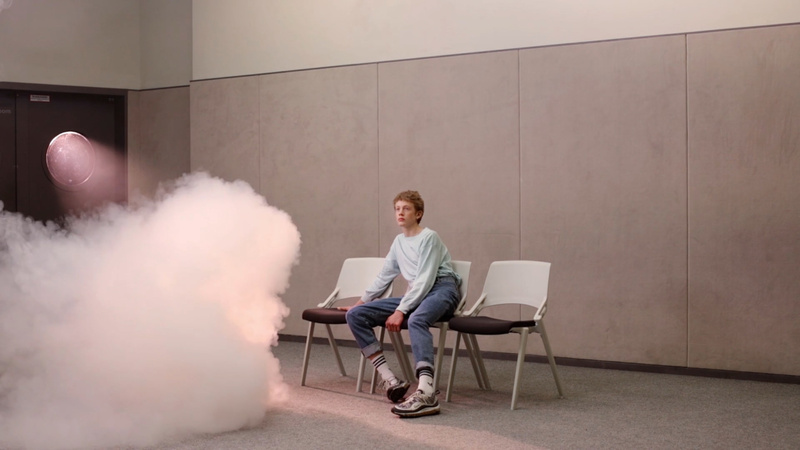 Watch his latest fashion video directed for Adidas. 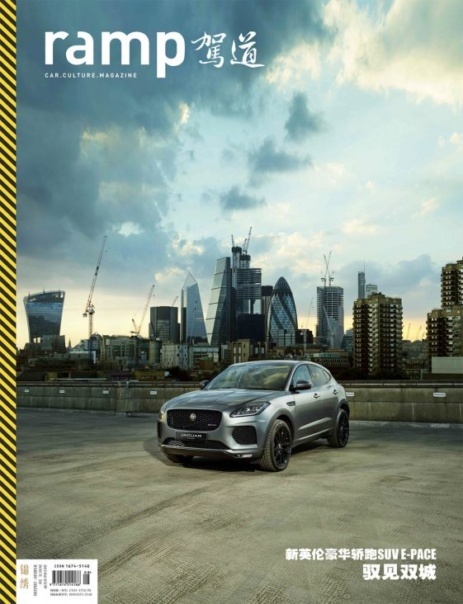 Samuel’s recent editorial shoot for Ramp (Beijing) magazine – Shot in London featuring the Jaguar E-PACE.